IBM should hire someone like Bill Nye The Science Guy or Michio Kaku or Neil deGrasse Tyson to go around various talk shows (Leno, Conan, Good Morning America, Fox & Friends, etc.) 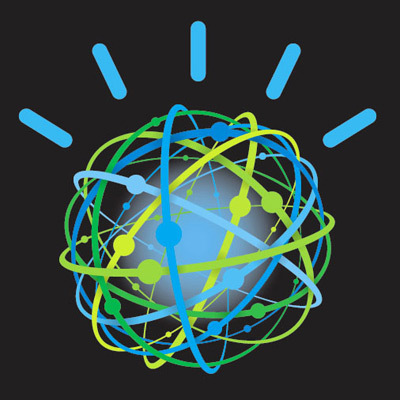 to explain in terms the average person can understand why Watson is so much more than a “robot” that can answer a few trivia questions. That’s a completely invented scenario, but imagine something along those lines for an idea of where this technology could be going.